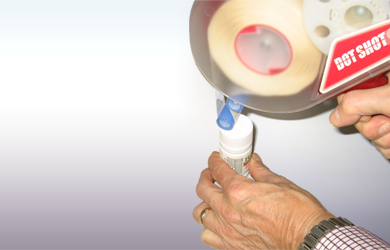 Gluefast carries a variety of glue dot applicators, which allow you to achieve accurate and clean edges, without spending too much time or money. 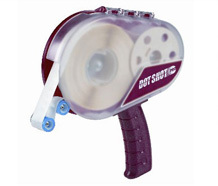 The Dot Shot Pro dispenses one or more dots at a time and can accommodate a multitude of custom patterns and the new Stitch pattern. 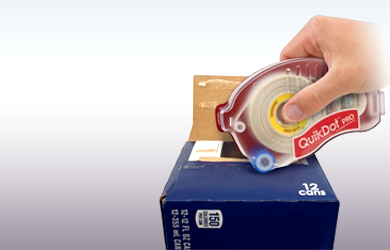 The QuikDot Pro was designed to reseal food & beverage cartons. 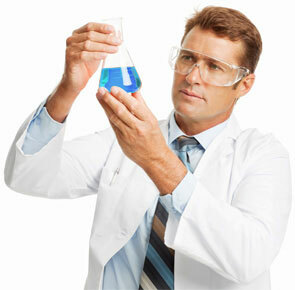 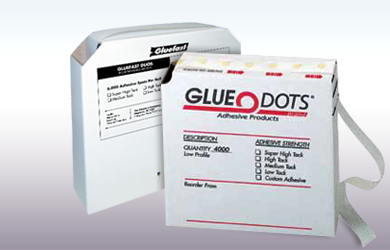 It uses re-fillable rolls of Glue Dots® for quick and easy sealing of cases and cartons. 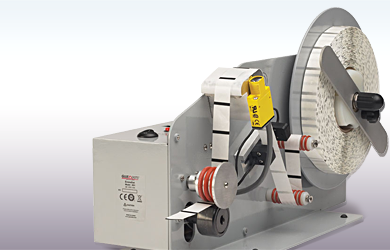 This semi-automatic bench-top dispenser is great for short & long term projects. 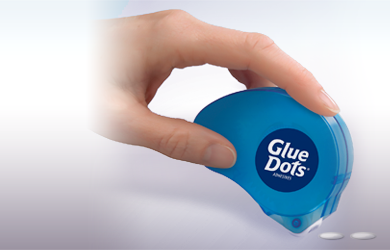 A photo-eye senses when you remove a dot and advances the next dot for immediate use.